Forgot about eating. So made ramen. 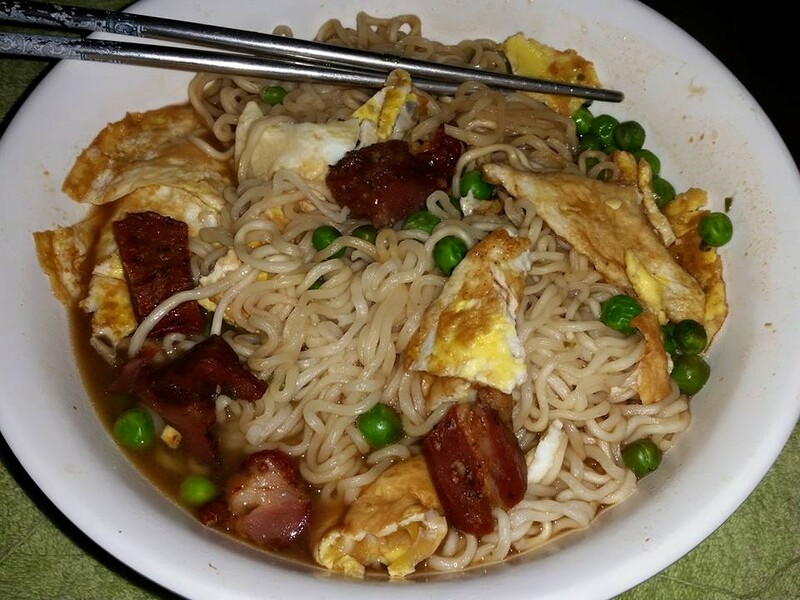 Egg, peas and smoked meat with miso ramen.